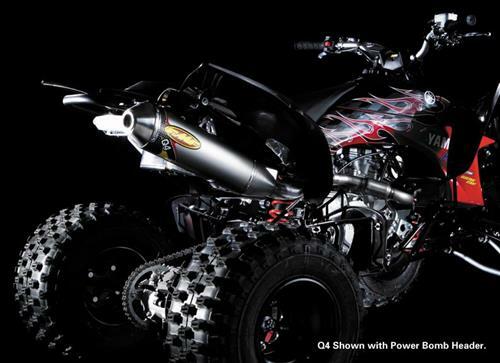 Over the years we have seen an amazing transformation in the world of motorcycles and ATVs. The advancement of technology is one of the challenges that keeps FMF going. FMF was there in the time that the single shock and water-cooled engines were huge innovations and we are pleased with the progress as the aluminum chassis and electronic fuel injection. Our goal will never change - take the most advanced machinery and driving them to the limit by building the world's best performing exhausts systems. 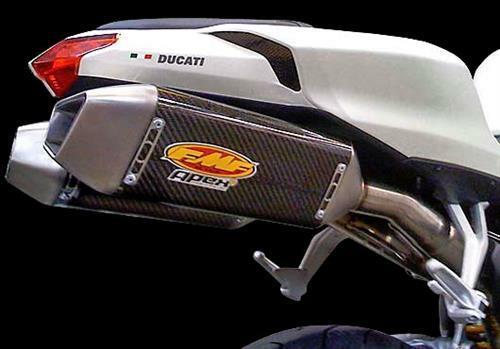 FMF is best known for his cross and offroad exhausts, but also for road bikes, quad and ATV they have a nice offer. These silencers are however without homologation for the European market. 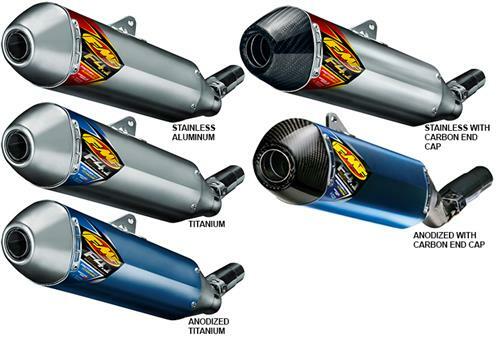 Most of the range can be found in our webshop in the section motorbike exhausts, didn't found a particular model, send us an email and you will get the necessary info. 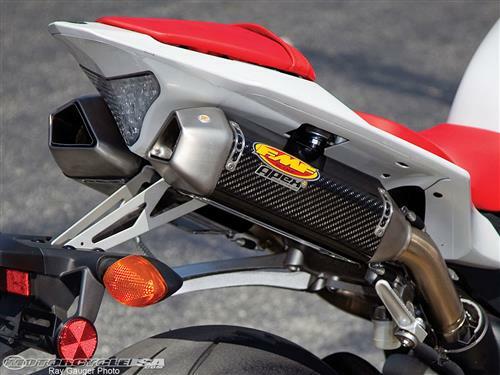 Some pictures of the FMF exhausts, behold their beauty.